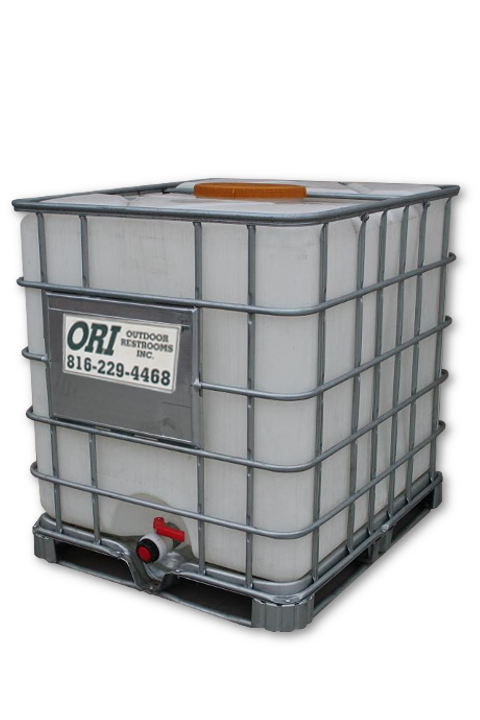 If you need a white or grey water tank ORI has complete setup and delivery for these systems. Whether you need a plumbing system for large construction site trailers, or any portable water needs we can help. When you've got to have potable water for your construction or special event trailer and a water source is not available, our 250-gallon Fresh Water Holding Tank is exactly what you need. There is always a need for portable grey water tanks at any large event or construction site. 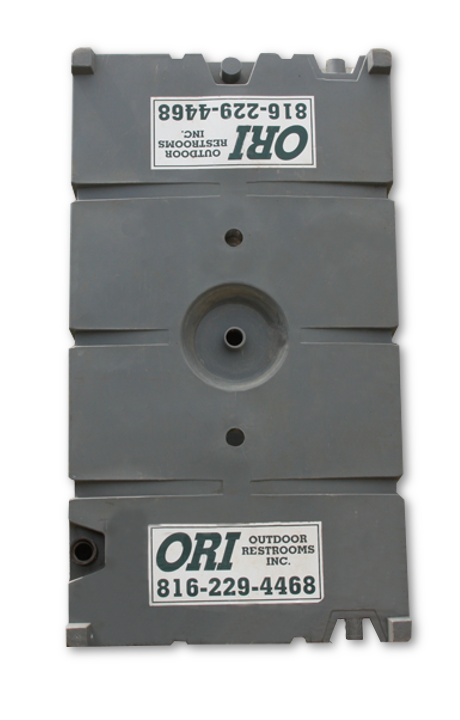 ORI has quailty tanks, that seal off smells and reduce issues with easy service access. Trusted For Over 12 Years! This has been a ShowMe Webs Production © 2019 Outdoor Restrooms Inc.